In a few days, I’ll be performing at the 2015 Hawaiian Slack Key Guitar Festival — specifically at the New Jersey and Virginia shows — and it simply blows my mind. Seriously. I have been a fan of the festivals for at least 15 years having attended multiple shows on Oahu, Maui, and Kauai. For over 30 years, the festivals have been THE place to spend a day watching all your idols play on a single stage. I’ve been extremely blessed to perform with HAPA on multiple occasions over the past five years. Each time is special, and I am filled with gratitude every time Barry Flanagan so generously shares his stage with me. If my solo guitar of previous years was my opportunity to share aloha, how could I amplify the aloha this year? Well, my answer was to be joined by fellow musicians Claudia Goddard and Chris Davis and the dancers of Pua Ali’i ‘Ilima o Nuioka! Congrats to the Pan Asian Repertory Theatre on 35 years!!! 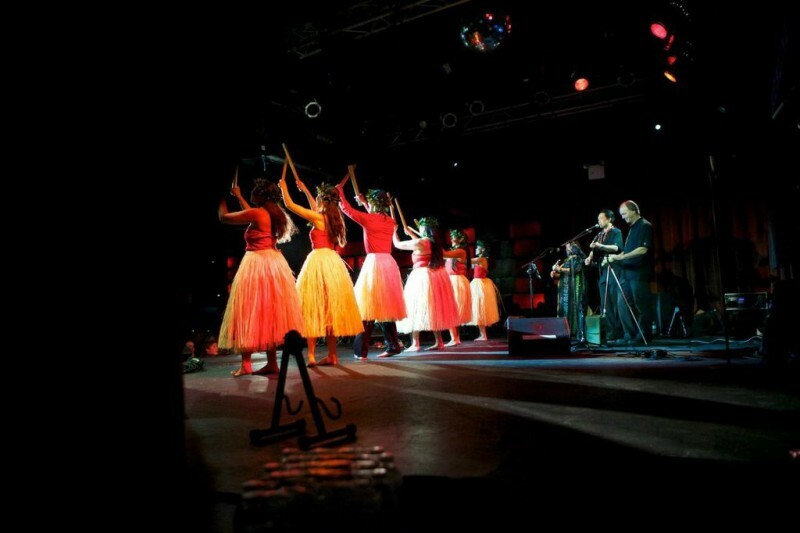 Marina and I were invited to bring aloha by performing a Hawaiian song and hula to introduce honoree Daniel Dae Kim at the organization’s 35th Anniversary Gala in New York. 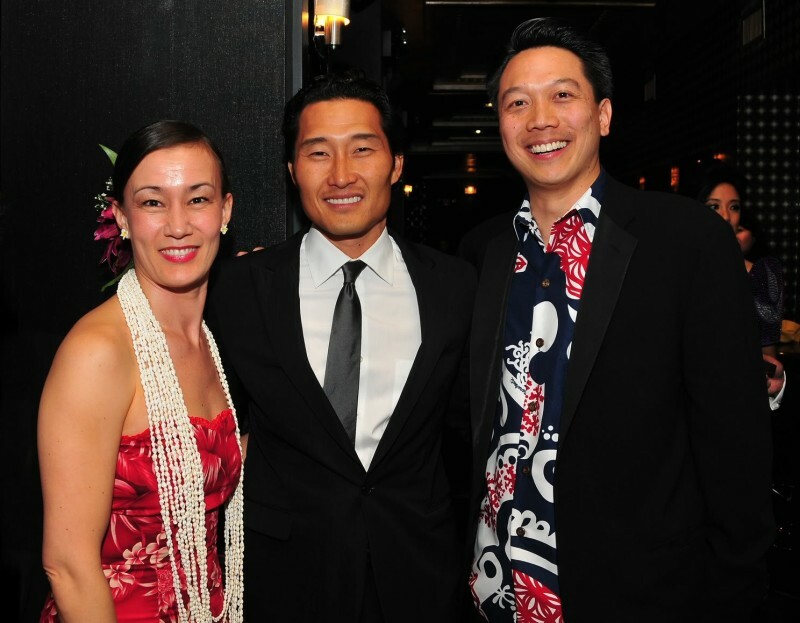 Daniel is an alum from Pan Asian Rep’s 1993 production of A Doll’s House and star of TV’s “Hawaii Five-O” and “Lost.” It was an immense honor to present a hula in New York to help celebrate the achievements of both Daniel Dae Kim and the Pan Asian Repertory Theatre. It was a very fun evening. The Theater was the first of its kind for developing and showcasing Asian American artists. Island transplant, Nāpua Davoy, was also honored. 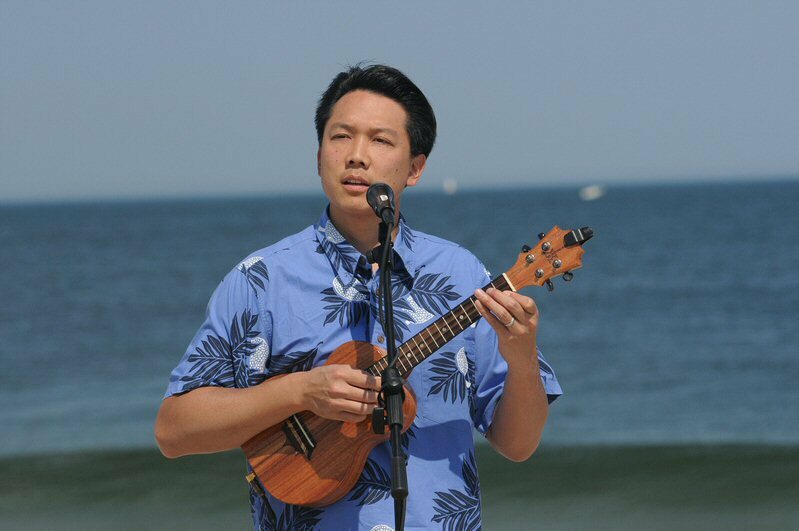 My first outing with my new KoAloha tenor ukulele was a beach wedding in Point Pleasant, NJ. Weddings hold a very special place in my heart. I feel there is no bigger honor than to have a couple invite me into their lives by including me in their wedding celebration! Congrats to the bride and groom, Amanda and Daniel! Perfect weather, great guests, and a beautiful ceremony. They transformed the New Jersey shore into Hawaii by including hula dancers at the reception. It sure is great to be getting outside now, a stark contrast from the cold of January when the ukulele arrived at my doorstep straight from Honolulu. 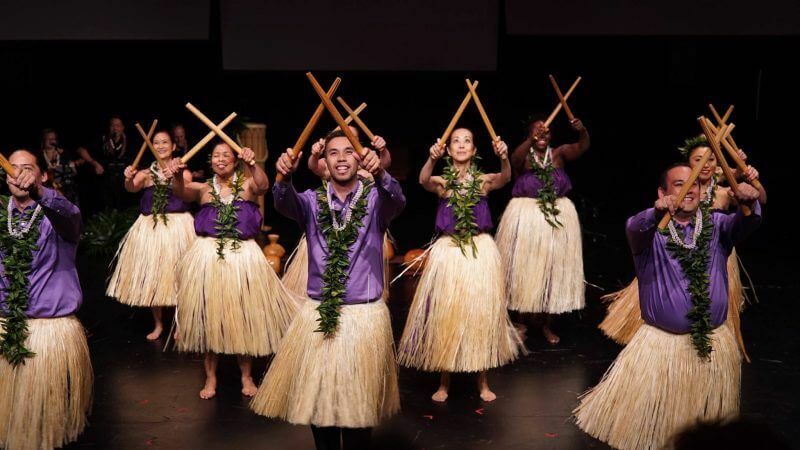 Kī hōʻalu, which literally means “loosen the key,” is a uniquely Hawaiian folk tradition born in the 1800s. Slack key guitar is often confused with and actually pre-dates the more well known Hawaiian lap steel that developed in the late 1880s or 1890s. Slack key was developed by Hawaiian cowboys who “slacked” the strings of guitars brought by Mexican and Spanish cowboys hired by King Kamehameha III to teach Hawaiians better ranching methods. 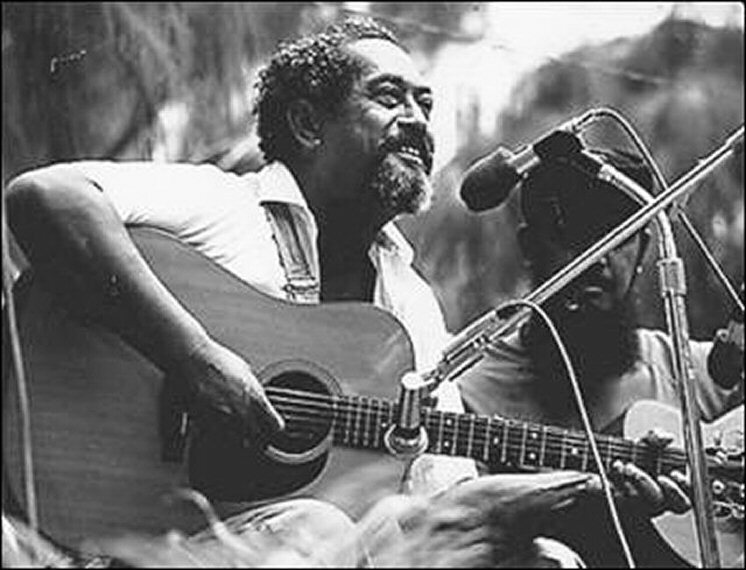 Slack key may be played on any type of guitar but most often an acoustic guitar is used. The strings or “keys” are slacked to produce many beautiful tunings. In 2005, the slack key guitar tradition received national exposure when the compilation Slack Key Guitar Vol. 2 won Best Hawaiian Music Album at the 47th Annual GRAMMY Awards. 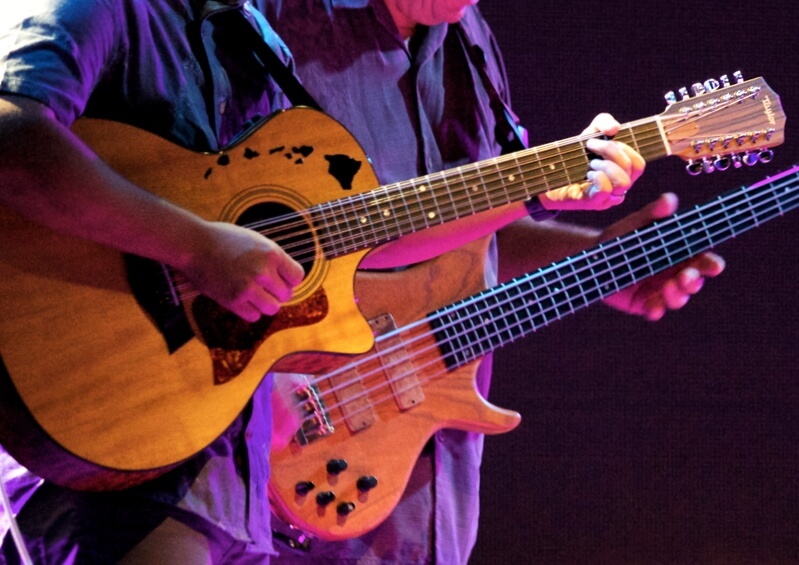 For more information on Hawaiian slack key guitar, read Dancing Cat Production’s Slack Key Information Booklet.